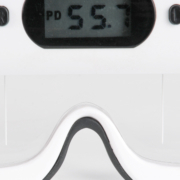 The ability to consistently take PD measurements is a requirement for modern-day optical dispensing. But are you still performing PDs by millimeter rule? 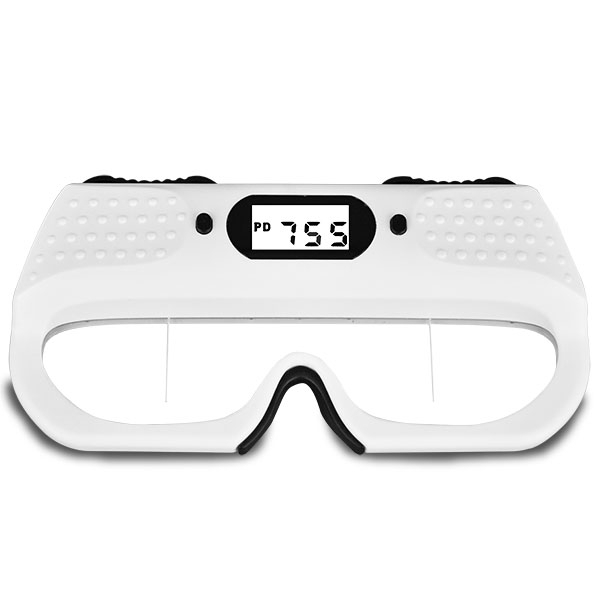 This complex and time-consuming testing could be more efficiently and reliably performed using the superbly designed PM-100 Digital Pupillometer by Luxvision. With the quality-designed PM-100 you and your staff will save time and enjoy more accurate prescriptions. 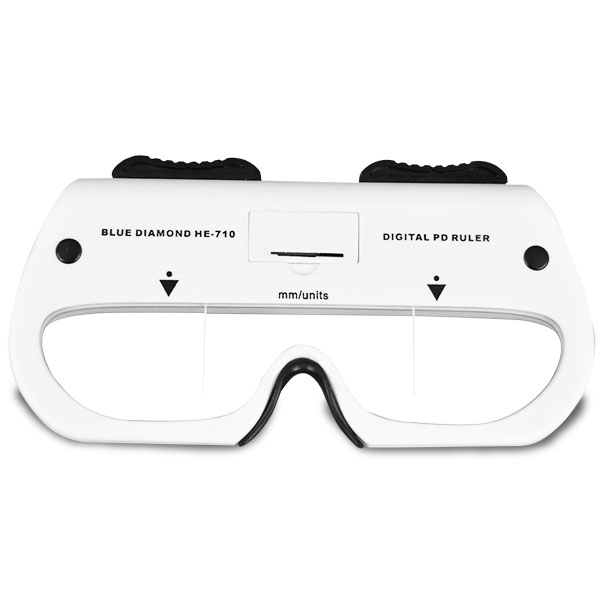 As you know, good PD measurements are essential for proper optical alignment and binocular vision. 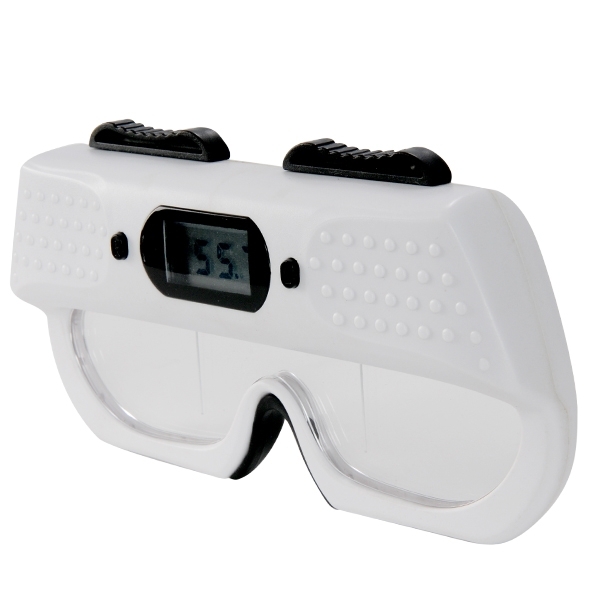 The PM-100 reliably and efficiently measures the distance between the visual axes of the two eyes. 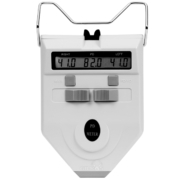 With the PM-100 you will enjoy wide range measurement capabilities, digital read and so much more—all in a lightweight device that is sleek, ergonomic, consistent and easy to use. 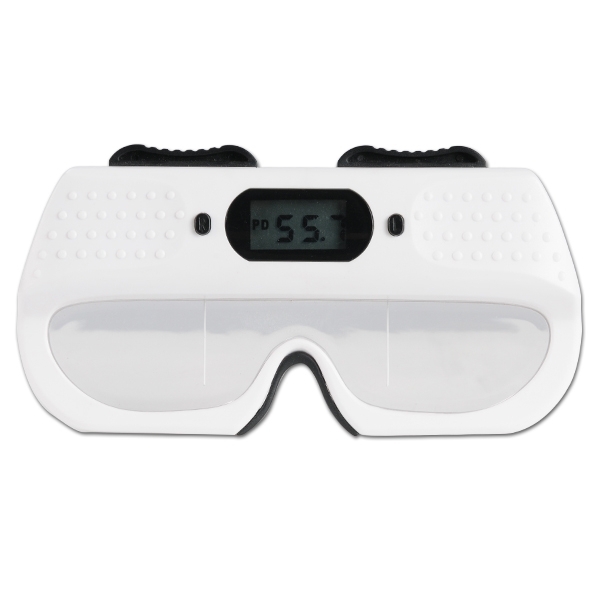 Say goodbye to time-consuming millimeter rules and say hello to precise measurements with the attractive PM-100 Digital Pupillometer. 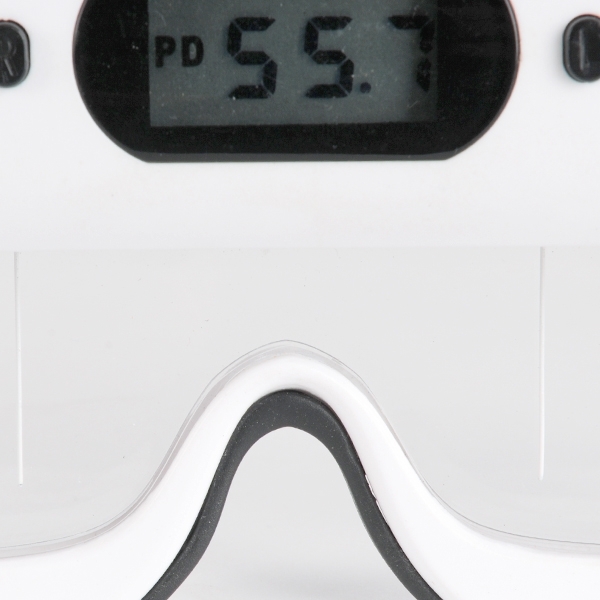 As you know, good PD measurements are essential for proper optical alignment and binocular vision. But Ii takes a tremendous amount of skill to accurately and consistently perform PDs by millimeter rule. 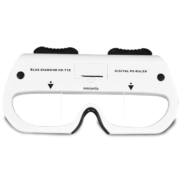 A nasal cut for monocular PDs and a penlight to highlight the corneal reflex are all required and depend upon very good technique. On the other hand, pupillometers minimize errors, require less skill, are faster and reduce variability. 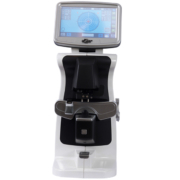 With the quality-designed PM-100 you and your staff will save time and enjoy more accurate prescriptions. The PM-100 reliably and efficiently measures the distance between the visual axes of the two eyes. 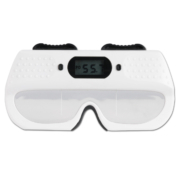 Say goodbye to time-consuming millimeter rules and say hello to precise measurements with the attractive PM-100 Digital Pupillometer. 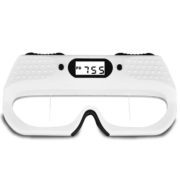 Patients will appreciate the high-tech look of the digital PM-100, while you benefit form precise, reliable measurements resulting in accurate spectacle prescriptions. The PM-100 features high-tech digital read and a sleek, modern, ergonomic design. 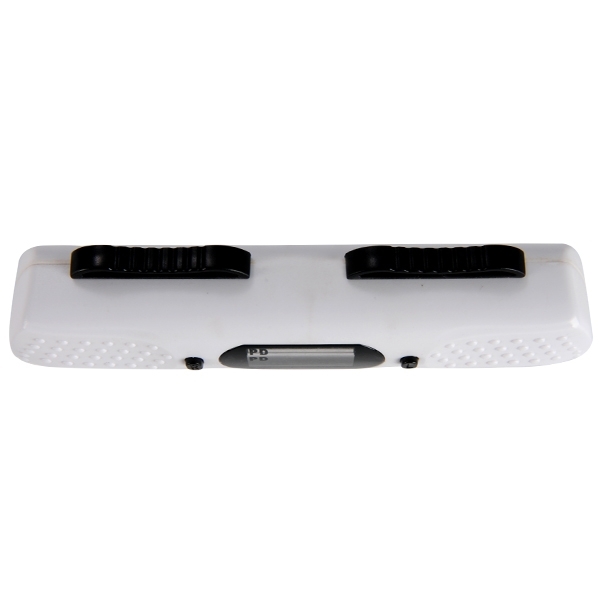 The PM-100 features a comfortable nasal pad to enhance the experience for the patient. 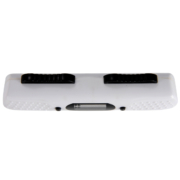 With Luxvision’s PM-100 battery life is automatically preserved. The unit shuts down on it’s own to extend battery life.